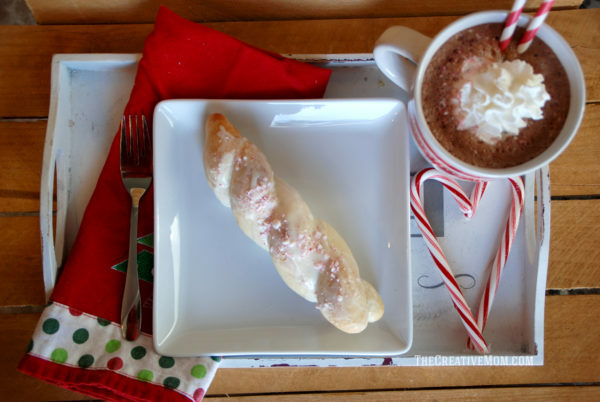 Quick and easy recipe for Peppermint Twists breadsticks. 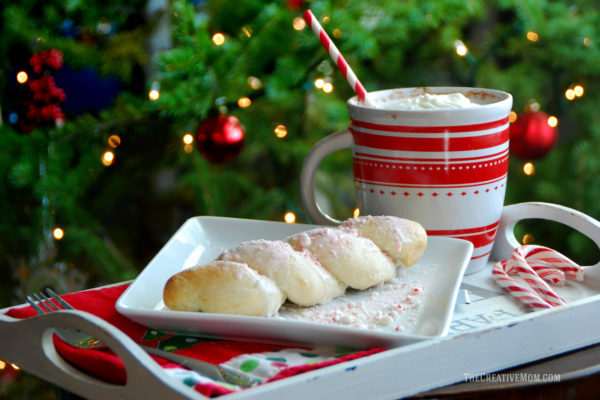 Perfect recipe for Christmas morning breakfast. Made using Rhodes Bake-n-Serv frozen dough. 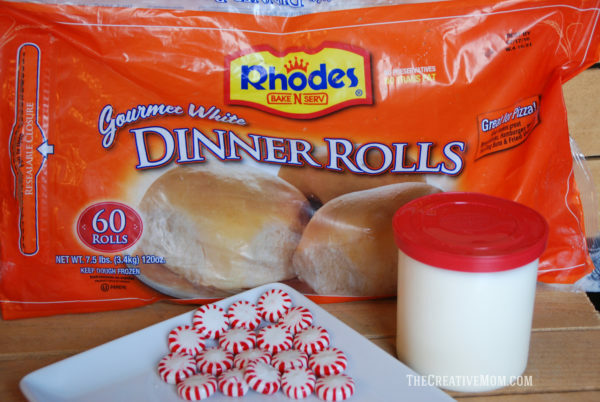 Start by setting your Rhodes dinner rolls out to thaw on a greased surface. You want them still cold, so about 20-30 minutes is all. If you are in a hurry, place them in a warm (100 degree F) oven for about 10 minutes. 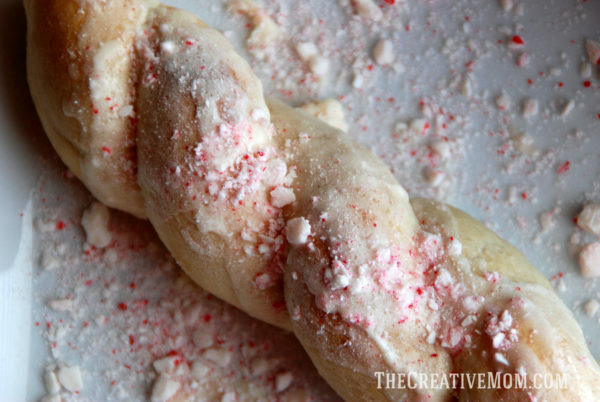 While your rolls are thawing, crush your peppermint candies or candy canes. I used my food processor, but you could also use a rolling pin. Once your rolls are thawed, roll each one out into long ropes. Take two ropes and twist them together, pinching the ends. Bake at 350 degrees F for 12-15 minutes, until tops are golden brown. While the twists are still warm, spread icing on top. The icing should melt a little bit and run down the egdes of the breadsticks- yum! Sprinkle crushed peppermint on top of the warm frosting. And you&apos;re finished! These are best served warm, right out of the oven. If you have picky eaters like I do, just skip the crushed peppermint, these are good with just warm icing! 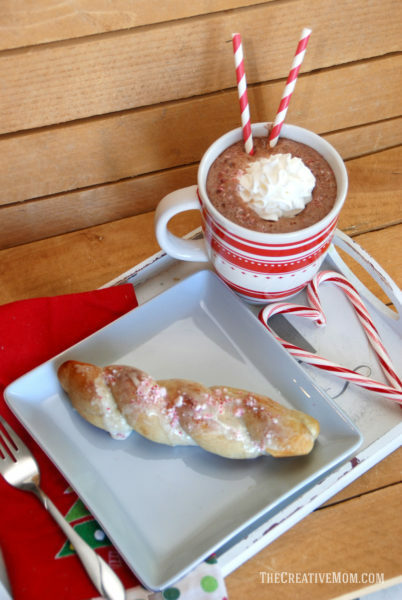 Pair your peppermint twists with some hot cocoa, and you are all set for Christmas morning breakfast! If you liked this recipe, you might like some of the other recipes and DIY ideas I have on my blog, The Creative Mom. I&apos;d love it if you&apos;d check it out! Warm up with a refreshing twist, fun to make and delicious to eat. Roll each roll into a 16-inch rope. Roll each end in opposite directions about 3 or 4 times. Pick up and pinch ends together. The breadstick will twist. Place on a large sprayed baking sheet. Cover with sprayed plastic wrap and let rise 30 minutes. Remove wrap and bake at 350°F 10-15 minutes. Combine icing ingredients and brush over warm twists. 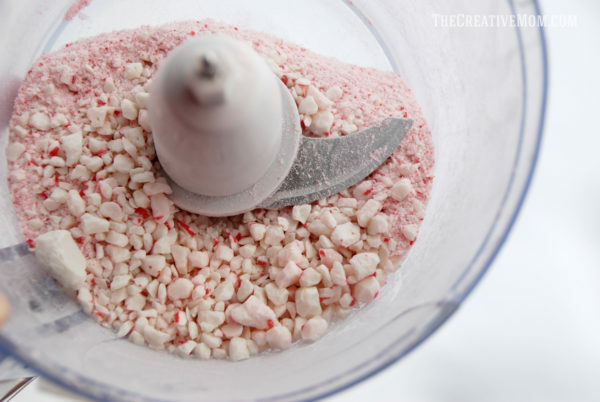 Sprinkle with crushed peppermint candy.